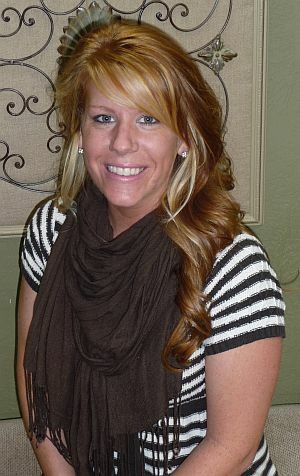 KAYSE-JO SNYDER has been a hairstylist since 2005 and had worked at a salon in the mall. Kayse decided she didn’t want to work for a big corporation anymore. She wanted the charm and elegance of a smaller salon where she can focus more attention on the needs of her clients, instead of the “assembly line” feel of a mall salon. Kayse-Jo brings to Shear Style her many talents, which include chemical straightening for African-American hair, and she is excellent at corrective color.